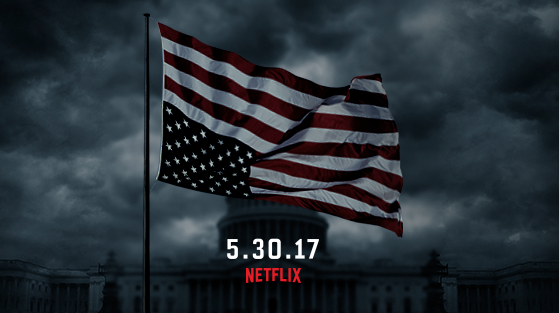 Netflix have announced that Season 5 of House of Cards, starring Kevin Spacey as President Frank Underwood, will premiere on 30th May 2017. 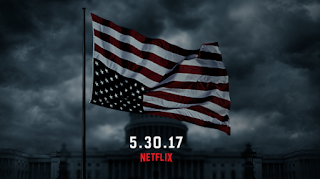 And they announced it with a teaser trailer deliberately released to coincide with the real presidential inauguration ceremony. Of course, when they were asked about the significance of the "terror" tweet and the trailer timing, they "Couldn't possibly comment..."